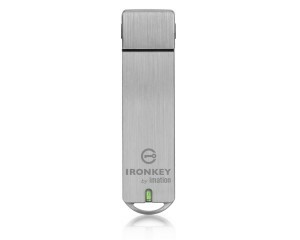 The IronKey is considered as the most secure flash drive in the world. Its security features is what makes it different. The IronKey is a great device. It is a bit more expensive than the normal flash drives but once you own it, you will understand why it is worth the money. The IronKey gives you a peace of mind and many tangible security benefits. It is designed to not only protect your drive from natural threats such as the device dropped in the water, but more to protect you from the human hacking attacks. Human has become a major source of threat for digital privacy in our modern age. The hacking has become a profession to many people so it is very essential for people to own a device like IronKey.